Can Gaming Help the Public Embrace Blockchain Technology? 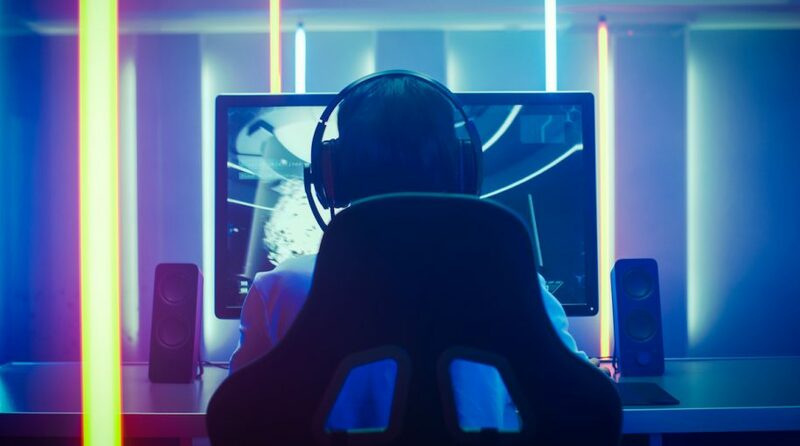 The VanEck Vectors Video Gaming and eSports ETF (NYSEArca: ESPO), debuted last October as the second ETF offering exposure to the booming video game and eSports markets. Fundamental data continue indicating ESPO was a well-timed launch. ESPO holds 25 stocks, 94.70% of which hail from the communication services and technology sectors. Consumer discretionary names represent 5.50% of the fund’s weight. The esports theme is seen as a major disruptive force in the technology and sports arenas, indicating ESPO could be on the cusp of some impressive long-term growth. Another significant catalyst for the video game industry is the shift from one-time game purchases to subscription models, also known as games as services models. For more information thematic ETFs, visit our Thematic Investing Channel.